From Funko. Do you prefer to throw yourself into the battle with guns blazing or camp out in the bushes waiting for your enemies to eliminate each other? Are you the first or last player off the Battle Bus? Is solos, duos or squads more your style? 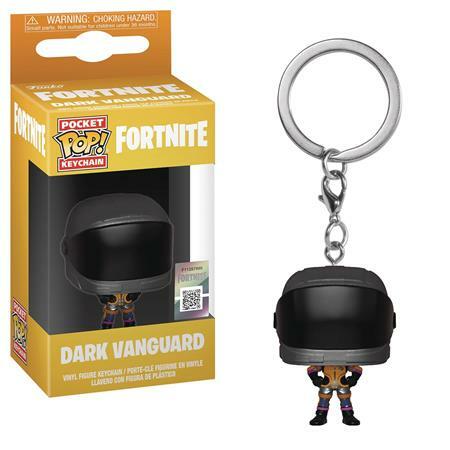 Whatever your battle strategy happens to be, there's one thing gamers can agree on: Fortnite is awesome, So show it off with these Pocket Pop! keychains!